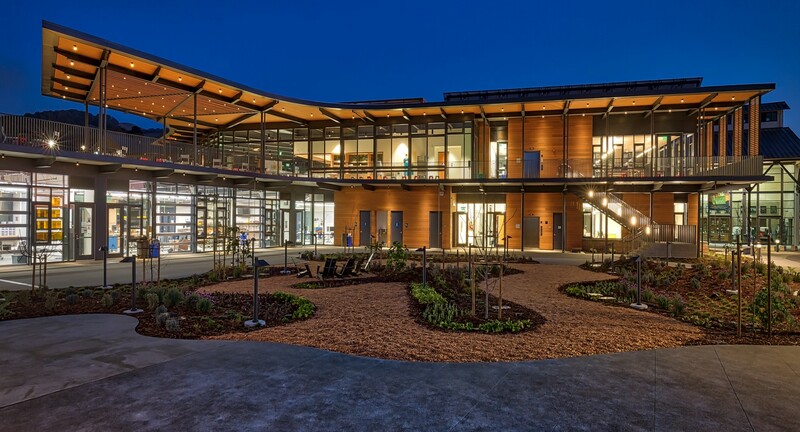 A 7,000 s.f. 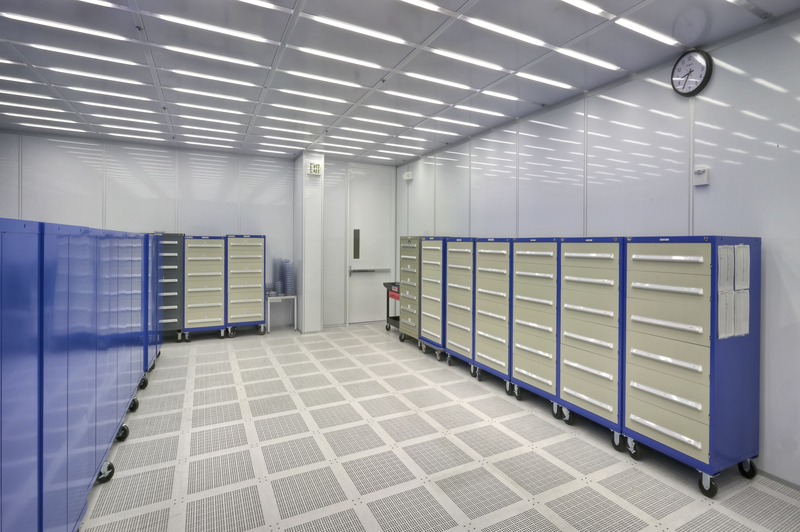 expansion of an H6 Class 1 clean room wafer fabrication facility. 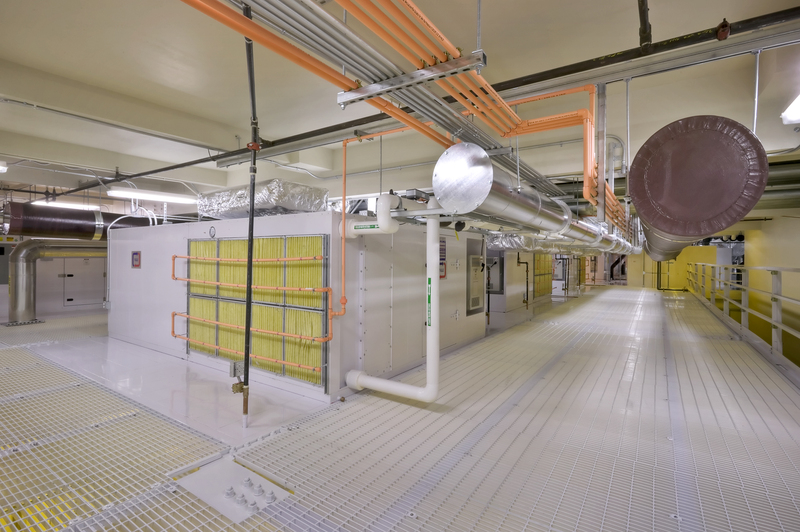 The scope included structural upgrades to the roof to support the installation of new roof mounted duct work and equipment. 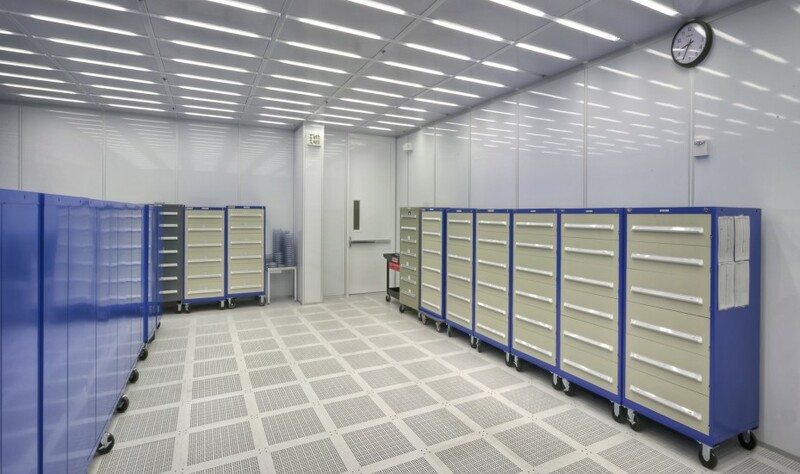 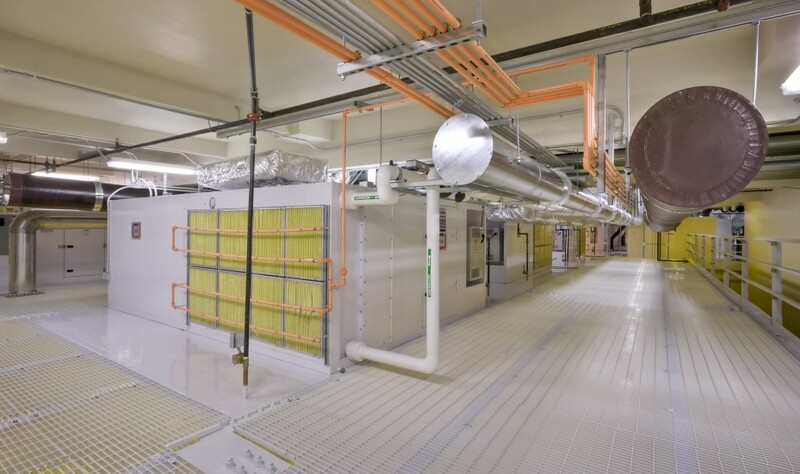 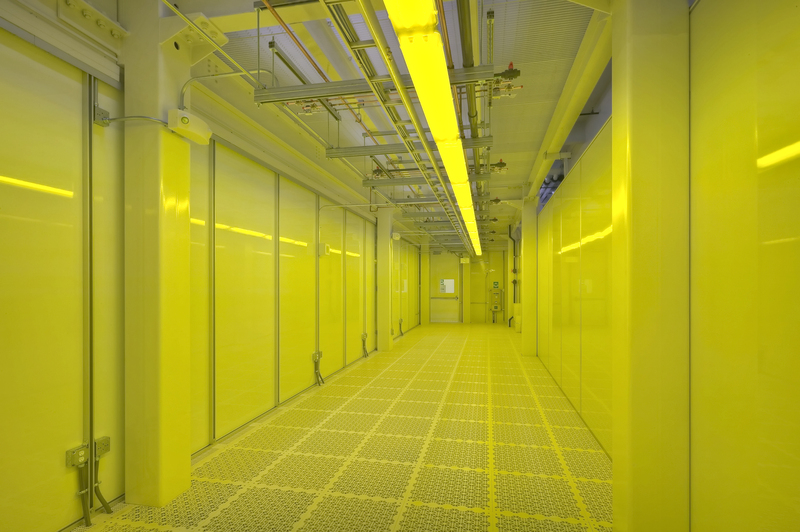 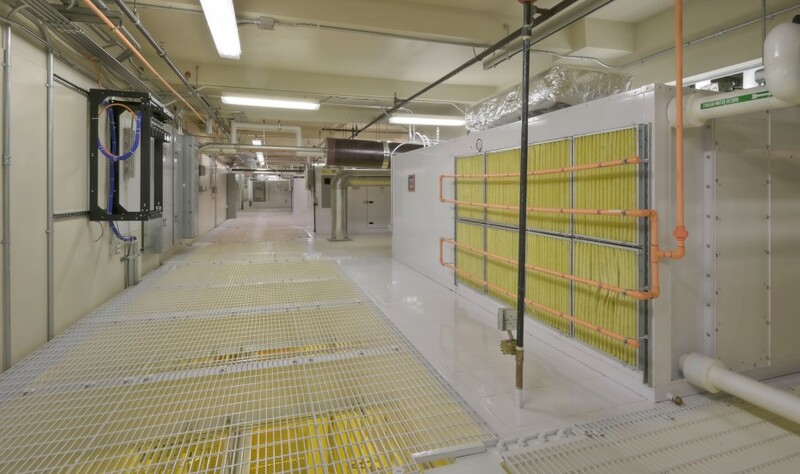 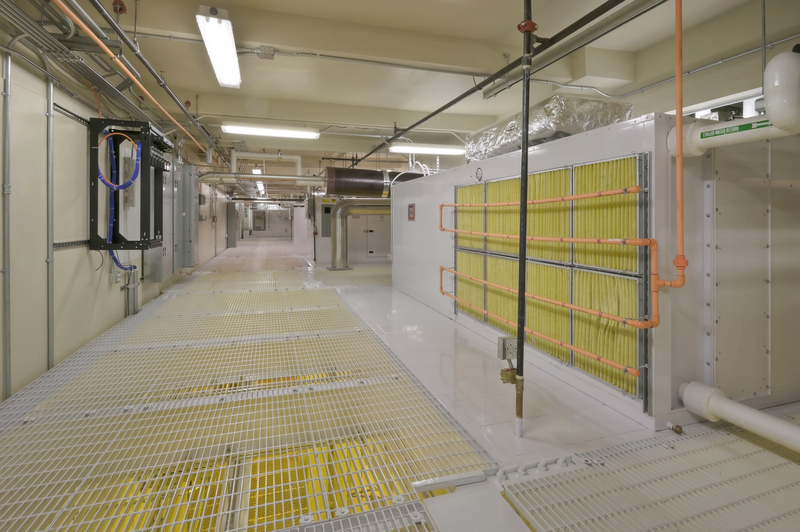 The clean room was constructed with 20 re-circulating air handlers and 34 supply air plenums, which were supported by a new structural steel framing system. 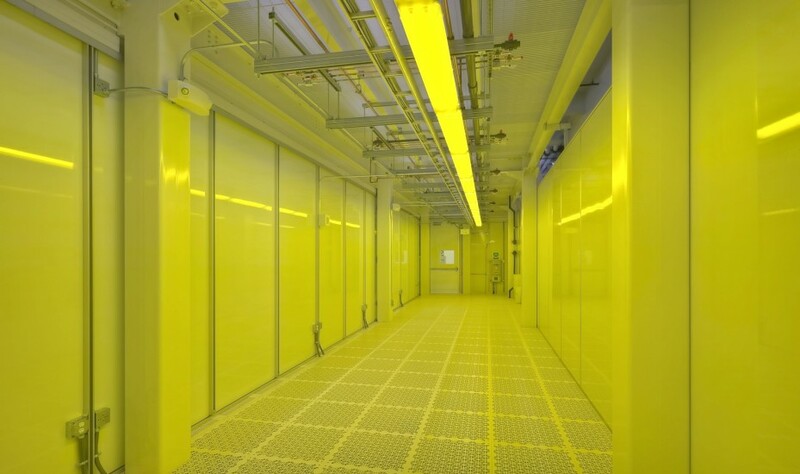 Work was performed adjacent to operating fabrication lines.